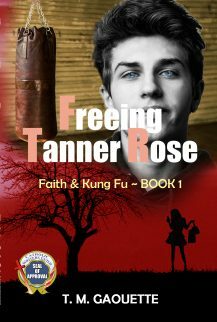 In 2014, I released the first in my four book Faith & Kung Fu series, Freeing Tanner Rose. 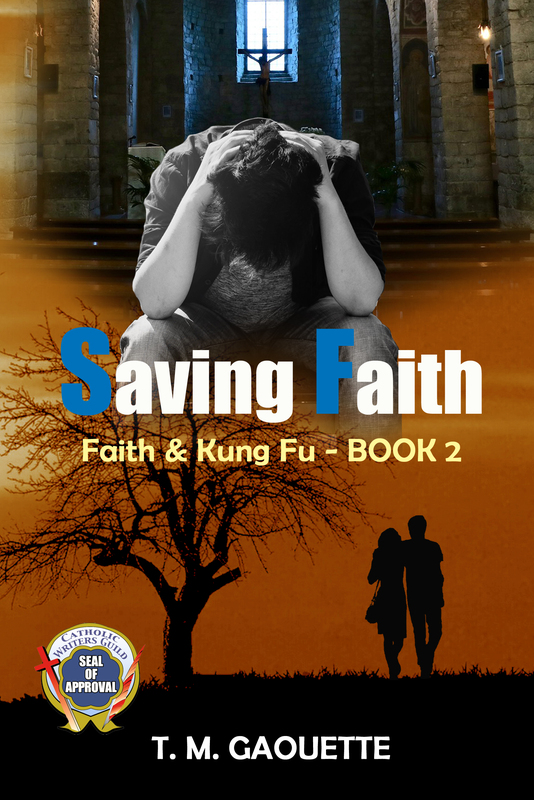 This past February, I released the second in this series, Saving Faith. 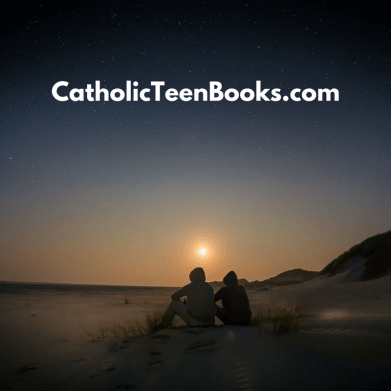 Where in the first book, readers were introduced to a worldly Hollywood starlet who comes to know the Lord, this second book takes a devoted cradle Catholic, Faith, and dips her in a desire to be a part of the world. Faith is bored with her life. She’s looking for some excitement. 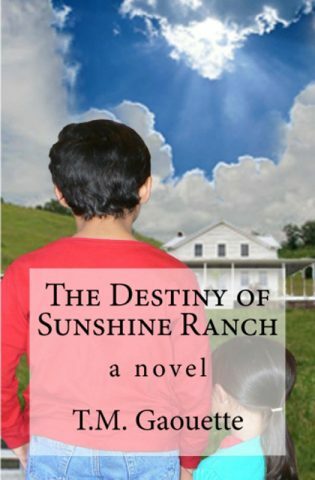 And she meets a boy from her school named Christian who can fulfill these sudden desires. But Christian is deep in the world, lost in arrogance, bitterness, and anger. Faith comes to see that this is reflected in all aspects of his life. 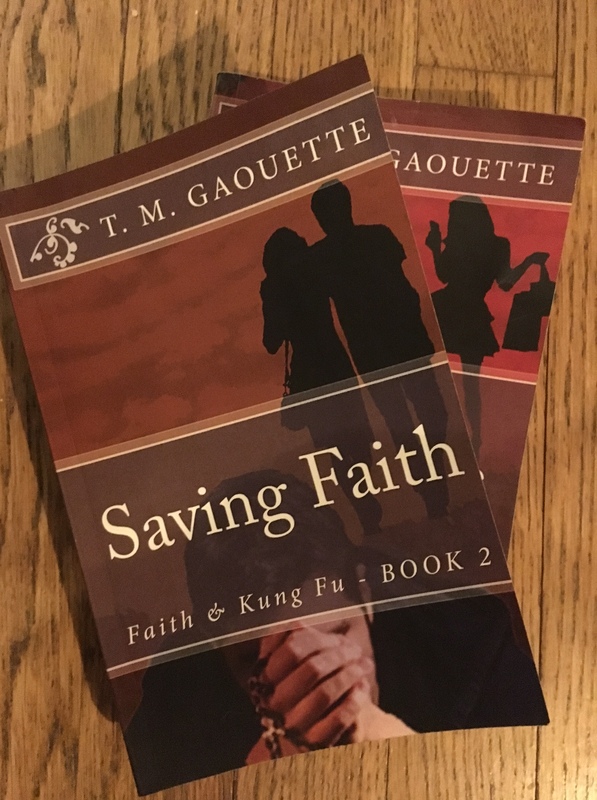 And then there’s Gabriel, who in the first book teaches Tanner Rose how to know, love, and serve the Lord. Gabriel, who looks like the picture of perfection from the outside, but feels the complete opposite emotionally. Only a few are aware of his inner turmoil. 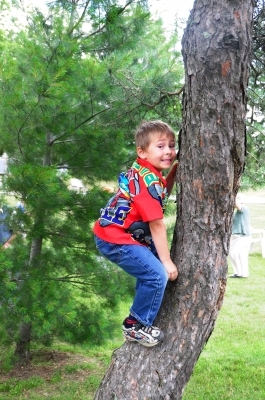 Miss Ruth, his mother, is one of them: “I understand you, Gabriel. I understand that you think that you’re not worthy. 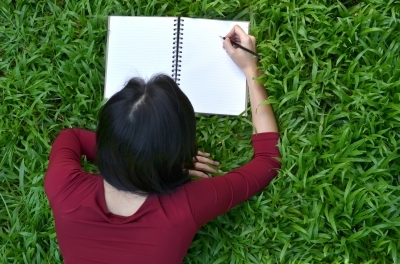 And every time I say that you’re amazing, a multitude of not so amazing things come to your head.” Read more. Are You Aware of This Sad and Naked Truth?